Maui gas prices. 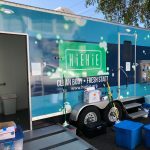 3.22.19. Maui Now graphic. Maui gas prices in Kahului and Wailuku averaged $3.60 a gallon for regular. That’s the same price as last Thursday, five cents higher than last month and 32 cents lower than a year ago. Gas prices increased in most areas of the islands in the past week, according to the AAA Hawaiʻi Weekend Gas Watch. Today’s statewide average price is $3.37 a gallon, which is three cents higher than last Thursday, 11 cents higher than a month ago and 14 cents less than a year ago, according to GasPrices.AAA.com. 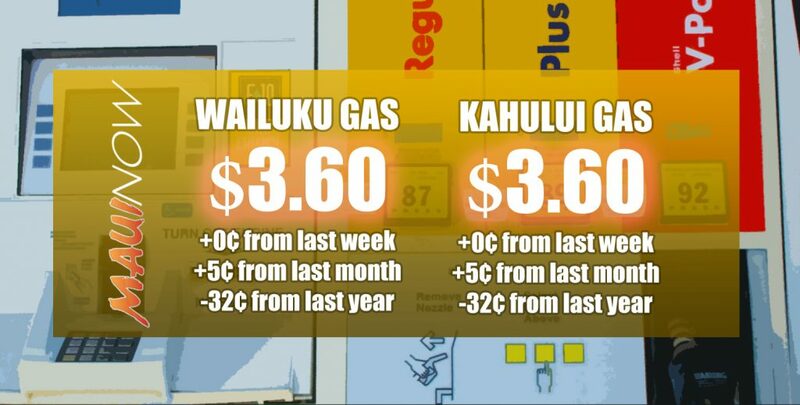 In Honolulu, today’s average price for regular is $3.24, which is five cents higher than last Thursday, 13 cents higher than on this date a month ago and 11 cents lower than on this date last year. The Hilo average price is $3.48, which is up three cents from last Thursday, 11 cents lower than on this date last month and five cents lower than on this date a year ago. 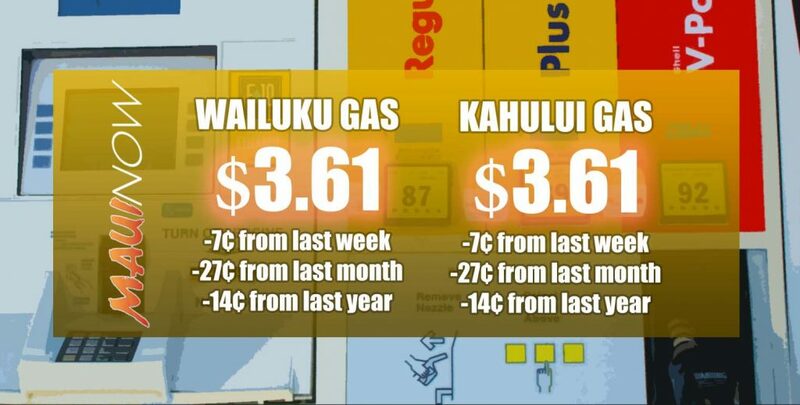 Līhue’s average price for regular is $3.58, which is six cents higher than last Thursday, 12 cents higher than on this date last month and four cents lower than a year ago today.